This extraordinary surviving 18th-century Masonic temple may be visited at the Château de Mongenan at Portets near Bordeaux, which was owned by Louis XVI's last Foreign Minister Antoine-Claude Nicolas de Valdec de Lessart (1741-1792). From the mid-century temples were frequently set up in private aristocratic homes. This one is said to have been in use from as early as 1750 and is described as an "itinerant temple", that is it was designed to be taken up and down - the furnishings include a painting of a starry sky which was erected when the scenery of the temple was put in place. The equipment and paraphernalia belonged either to Valdec de Lessart himself or to his mistress, the celebrated courtesan Madame Grand, who was member of a female lodge. Also displayed is the apron of the famous alchemist and Mason, Count Cagliostro, who visited Bordeaux between November 1783 and October 1784 as a guest of the Marquis de Canolle. The presence of two sarcophogi evoke Cagliostro's so-called Egyptian rite, which he tried without success to establish in Bordeaux. The Château itself was constructed in 1736 by the architect Le Herissey for Valdec de Lessart's father the Baron Antoine de Gascq, friend of Montesquieu and president of the Parlement of Guyenne, and has remained continuously in the family. The present owner Florence Mothe is a well known journalist. Described as a "folie", the property is a sort of miniature fief complete with walled gardens, vineyard, farm, well, dovecote and communal oven. 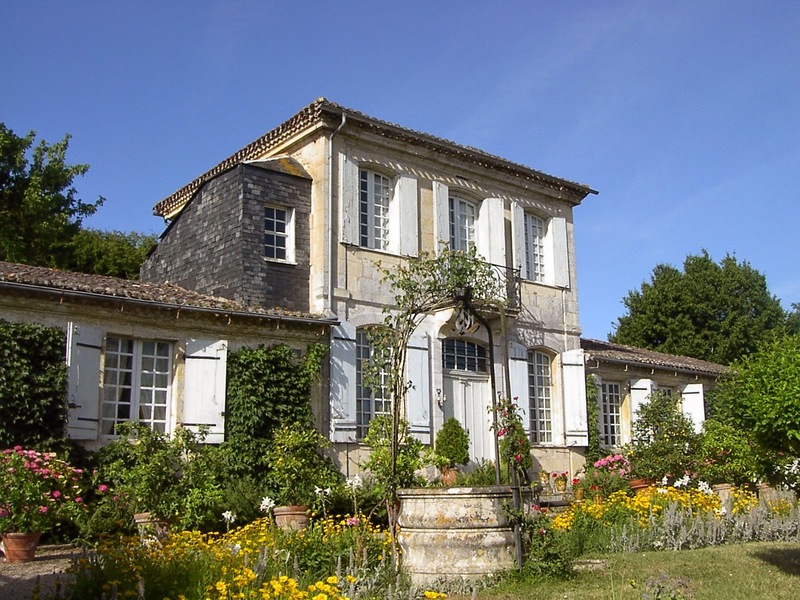 There is much to see, including gardens inspired by Rousseau, and an important collection of paintings printed on fabric from the works of Jouy, Nantes and Beautiran. The museum contains exhibits relating to the Compagnie des Indes (of which Valdec de Lessart was director between 1764 and 1792), souvenirs of the ministries of Necker and Calonne and a room dedicated to the Revolutionary period.